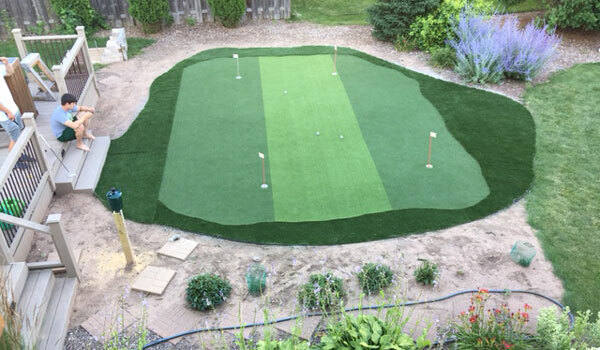 Install every 6 inches along turf edge. Description - Turf nails are the “glue” that hold the whole project together. These six inch non-galvanized nails will expand over time to further secure your turf. Nails when used properly, will give you one more reason to be worry free about your new lawn. Material – Constructed win non-galvanized steel. Weight – 51 Lb box. 500 nails in each box. Recommended Usage - Install nails every 6 inches along the edge and drive them down three quarters of the way. Are the "glue" that holds your project together. Install every 6 inches along the edge. Expand over time to further secure your turf.